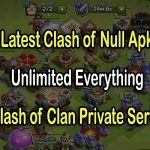 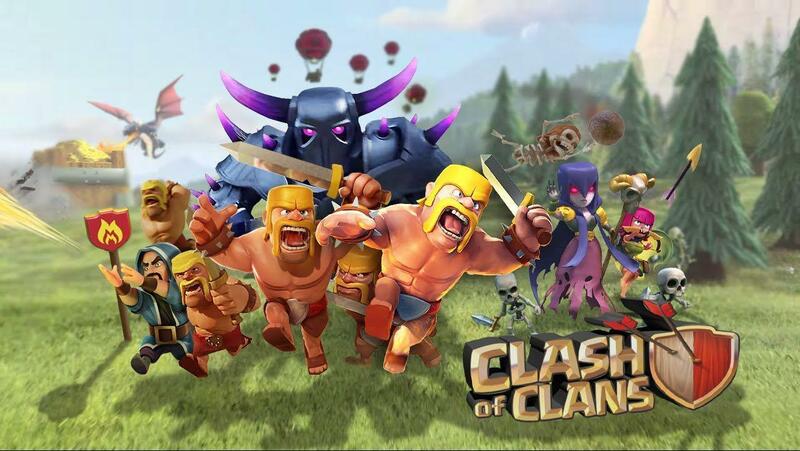 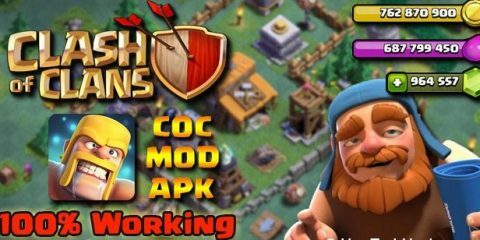 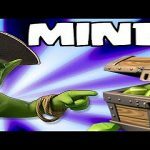 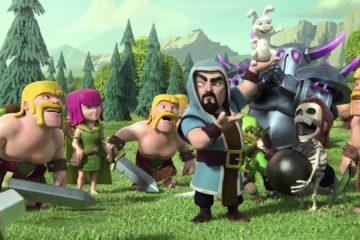 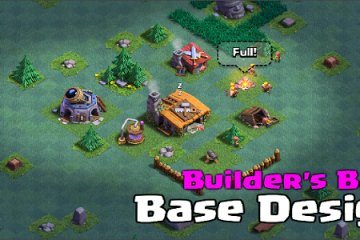 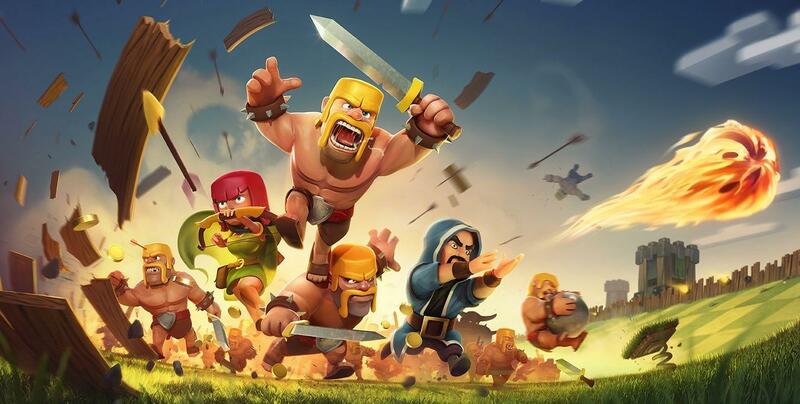 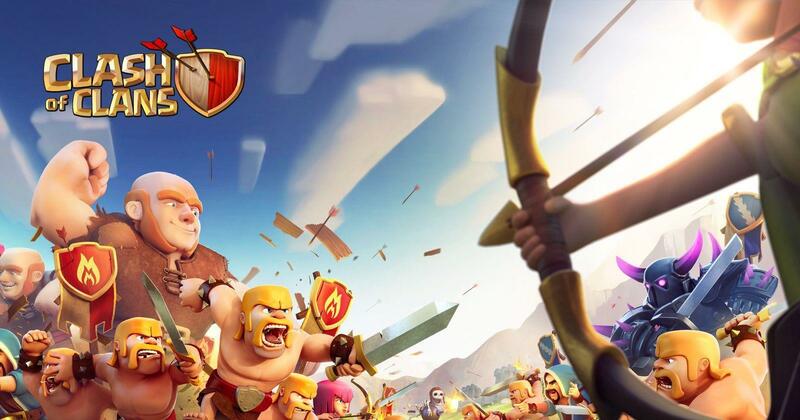 Being a Clash of Clans fan, if you are looking forward to downloading Clash of Clans Wallpapers, we have got plenty for you. 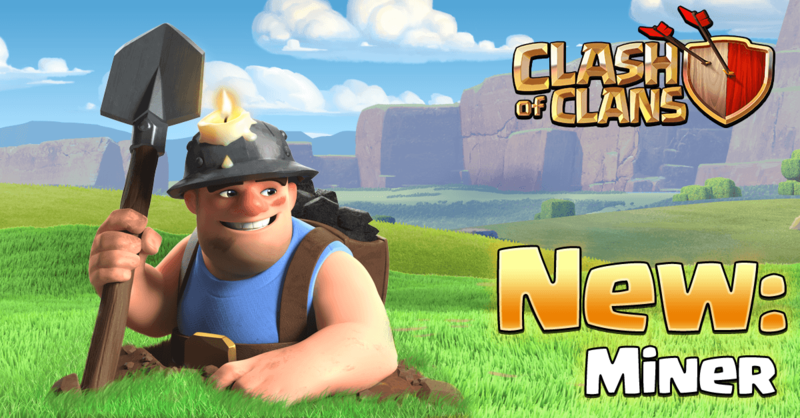 We have a lot of wallpapers for you to download on our website. 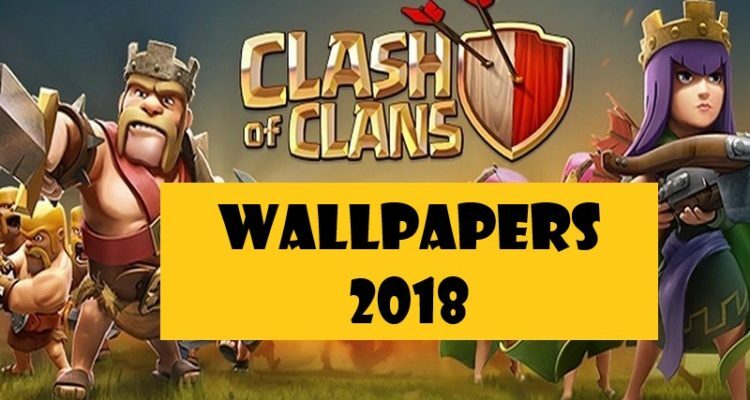 Whether you need to decorate your Pc screens or your smartphones, these wallpapers are available in the best quality. 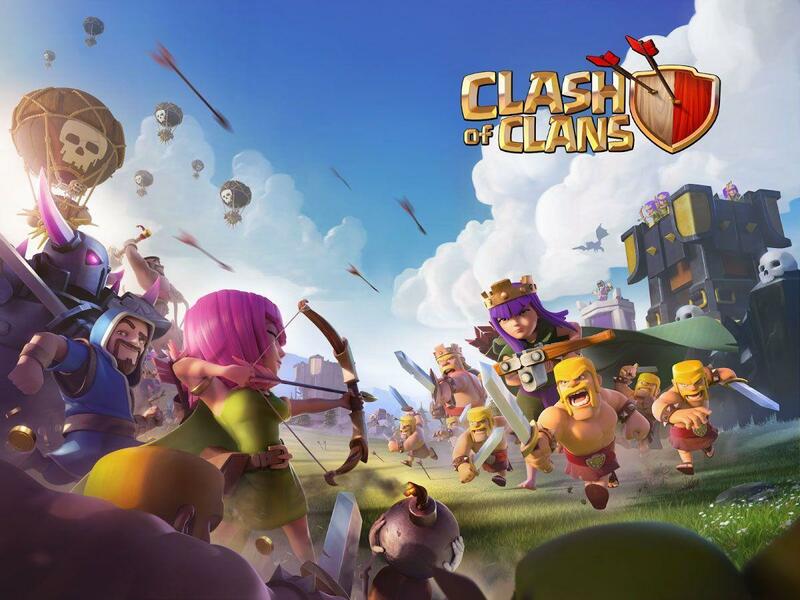 So these were Top 10 Clash of Clans Wallpapers 2018 which you can download. 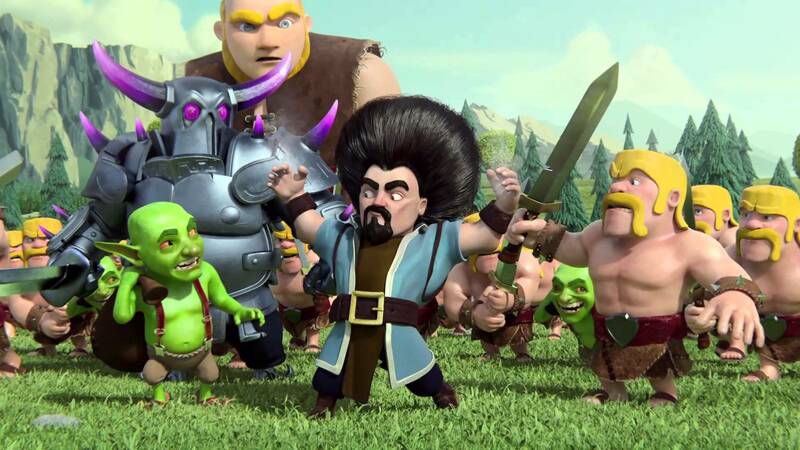 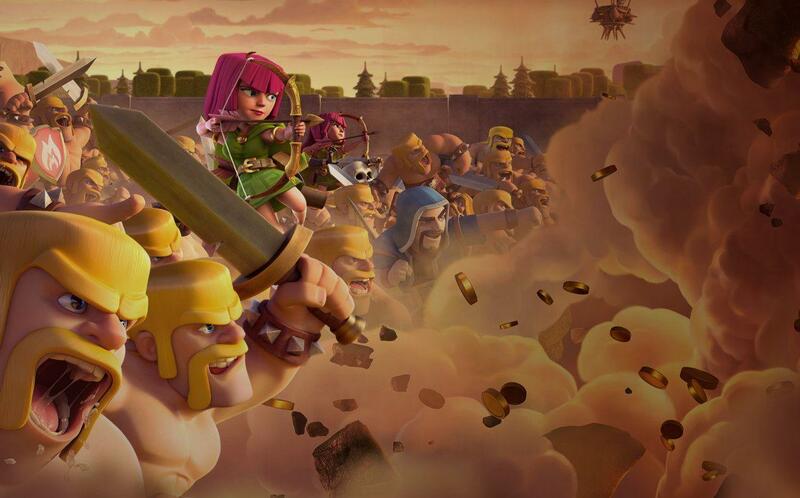 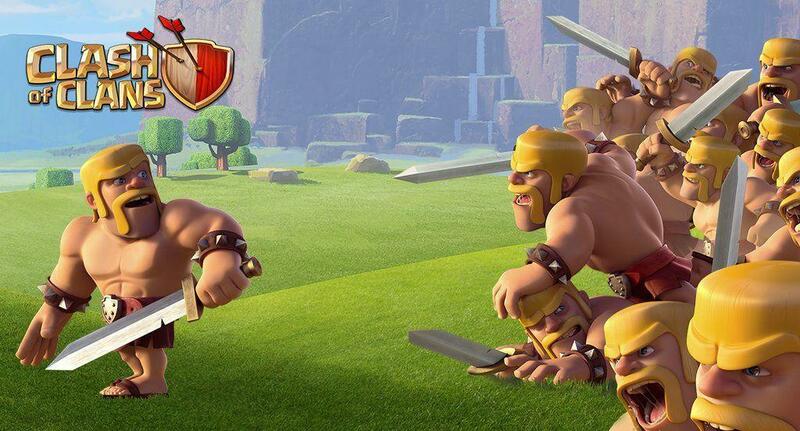 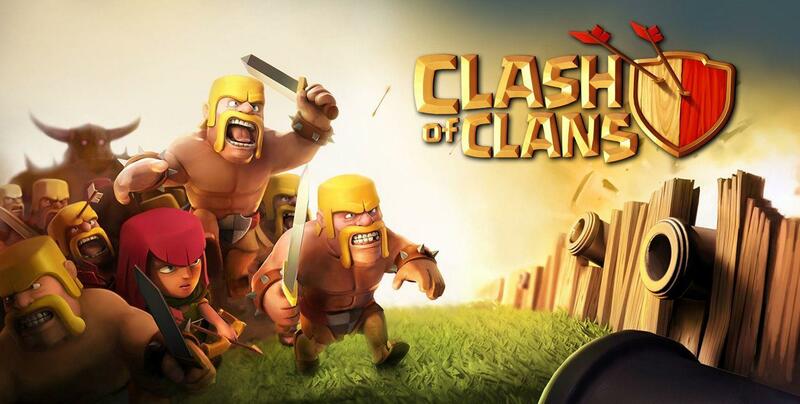 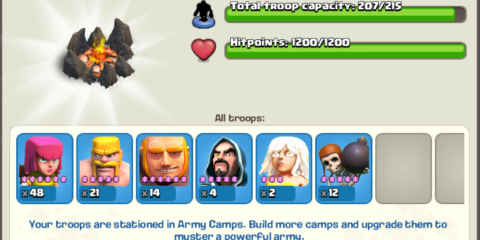 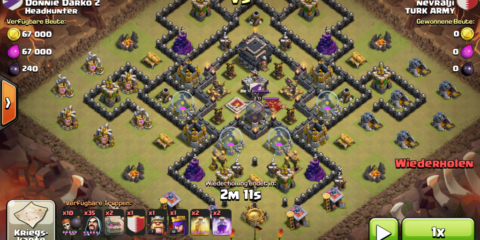 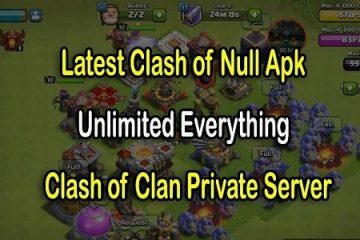 For more stuff from the world best online strategy Clash of Clans, keep visiting Attackia!